When they’re babies? At 2 years old, 3, 4, or 5 years old, or wait until they’re in school? Did you know that 67% of all Grade 4 students cannot read at a proficient level! This is a unique reading program developed by a loving parent and English teacher of 14 years, who successfully taught all of her children to read before turning 3 years old. The reading system she developed is so effective that by the time her daughter was just 4 years old, she was already reading at a grade 3 level. Her reading system is called Reading Head Start, and it is nothing like the infomercials you see on TV, showing babies appearing to read, but who have only learned to memorize a few word shapes. 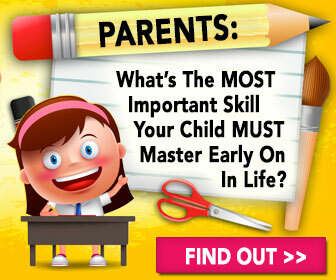 This is a program that will teach your child to effectively decode and read phonetically. It will allow you to teach your child to read and help your child develop reading skills years ahead of similar aged children. This is a reading program that requires you, the parent, to be involved. But the results are absolutely amazing. Thousands of parents have used Reading Head Start to successfully teach their children to read.